The easiest way to see what the fun and learning is all about is to reserve your Introductory Class today! We feel confident that we are the best choice for your child, but come see for yourselves! Please complete the online form requesting an Introductory Class and a member of our Team will be contacting you soon to arrange your class. The cost of the Introductory Class is $10, which will be deducted from your registration fee if registration is completed at the end of the class. We love welcoming students into our Kindermusik family! "We love Kindermusik because we believe in the power of music. We love having wonderful teachers through Kindermusik who can give the gift of music to our daughter. It is a gift I think she will cherish and appreciate forever! 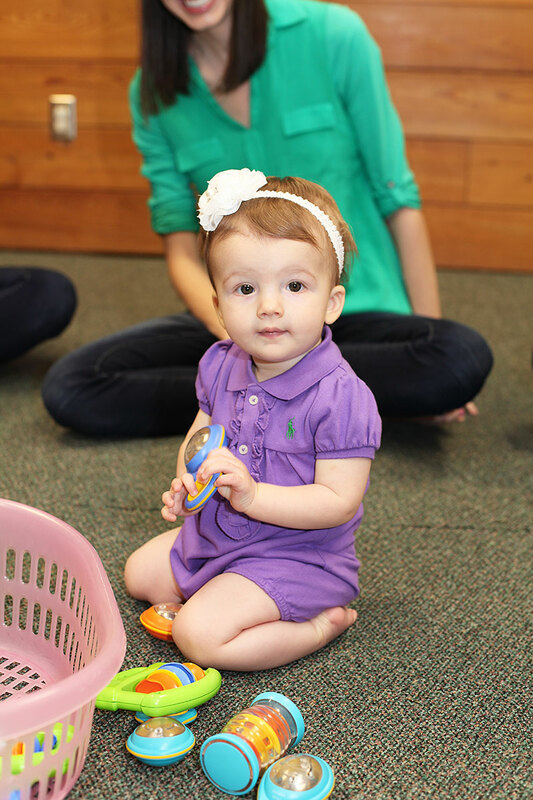 My daughter loves coming to Kindermusik and we love everything about it!"